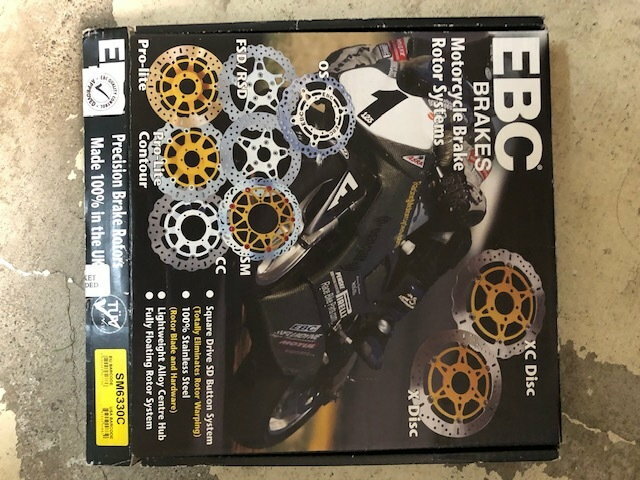 New set of EBC SM6330C rotor + caliper bracket for 2006-07 KLX250s. I have a 2012 KLX250 and did not realize that this was not the right set for my bike. Opened the box and installed the rotor but caliper bracket was not the right set . So its basically new. $150 shipped in conus. (Its for about $220 online). Need to clean up the garage . You may want to check on it, that part may fit the KLX650R or C, one or the other. Then post it in ebay or at the ADVrider forum, some KLX650 rider might want it. I know the big 300mm 650C rotor is rare as hen's teeth and the R model uses the smaller 280mm (?) 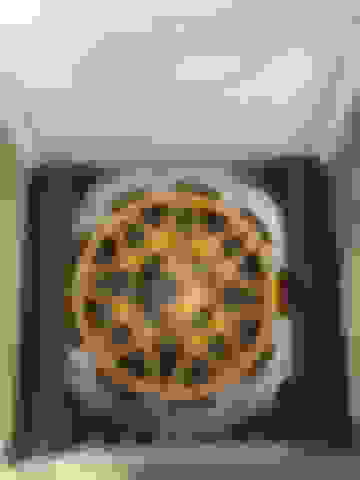 rotor. Interesting - will check it out. 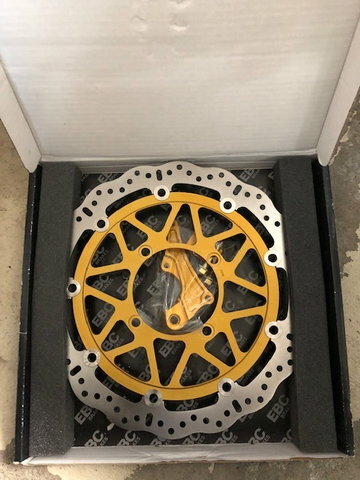 Surprised no one on this forum wants this for a supermoto build . Are the breaks still available? GPz900 Battleship Engine parts, oversize headgaskets etc? Old Timers?